Play with balls. Drink good beer. Score at life! 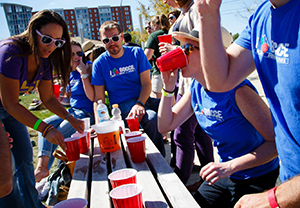 Join Major League Bocce, a social sports league that is fun, accessible, and 100% social. 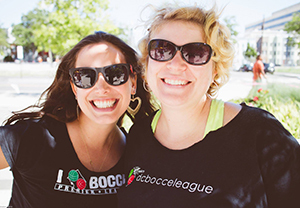 Bocce is easy to play, no experience is needed and it is 100% social. Join with a group of friends or sign up on your own and meet new ones. After each league night enjoy awesome food and drink specials at a nearby sponsor bar. It's easy to make new friends while engaging in friendly competition. 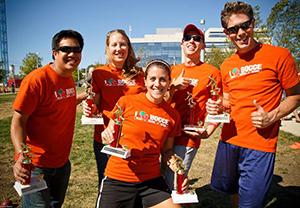 Reach your target audience with a partnership with Major League Bocce.